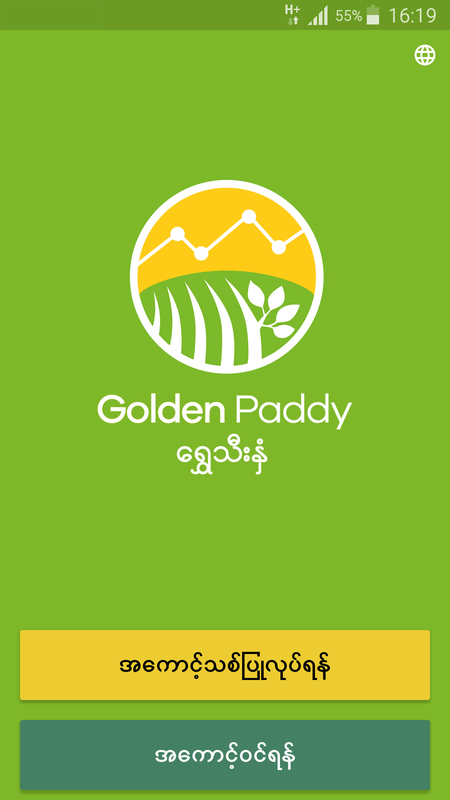 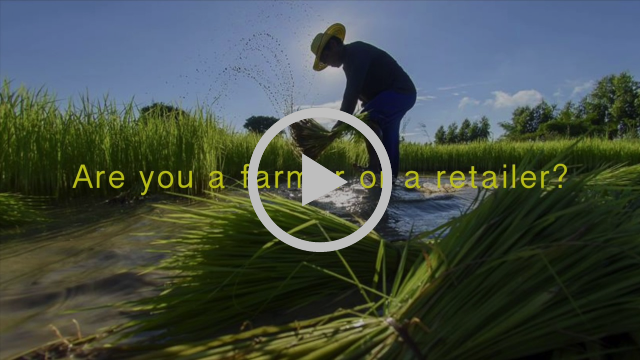 Golden Paddy is now LIVE in Myanmar! 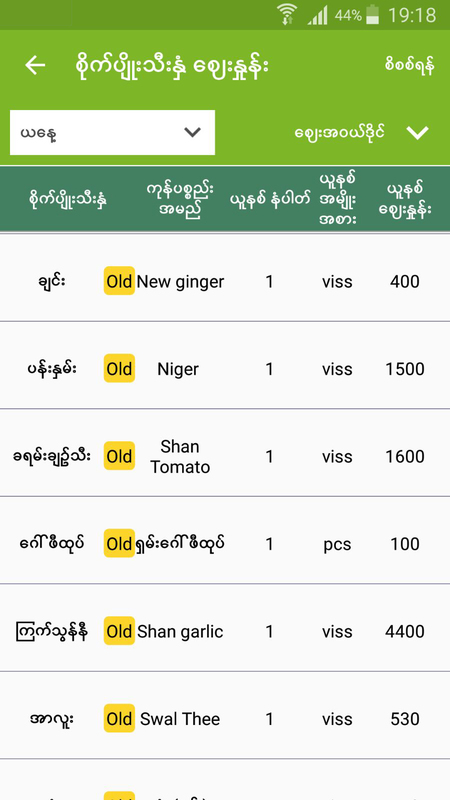 We have worked hard on further improving our Golden Paddy ("Shwe Thee Nhan") app. 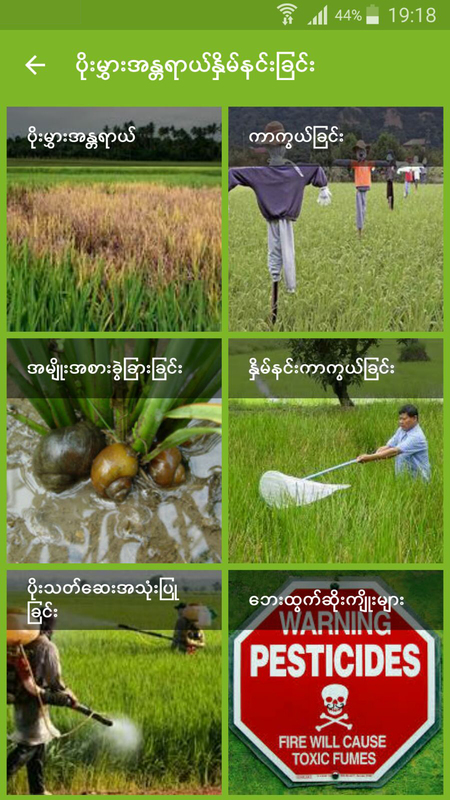 After successful launches in Shan state, Bago, Mandalay and Yangon division we now launch in the whole of Myanmar! 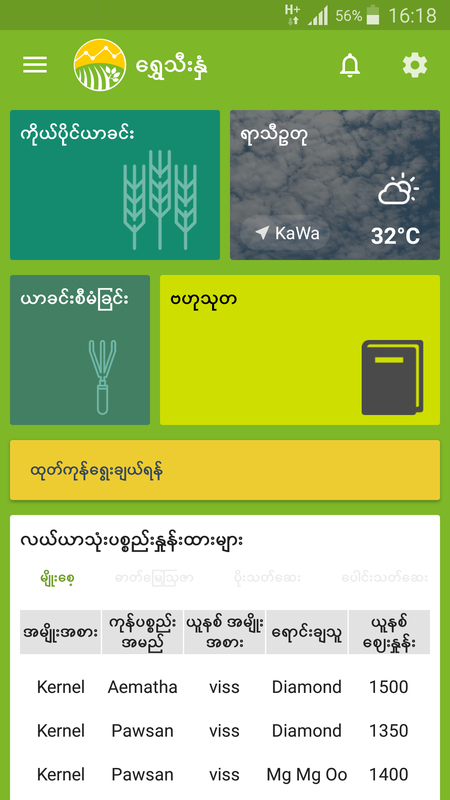 Download the FREE mobile application and enjoy more and improved features! 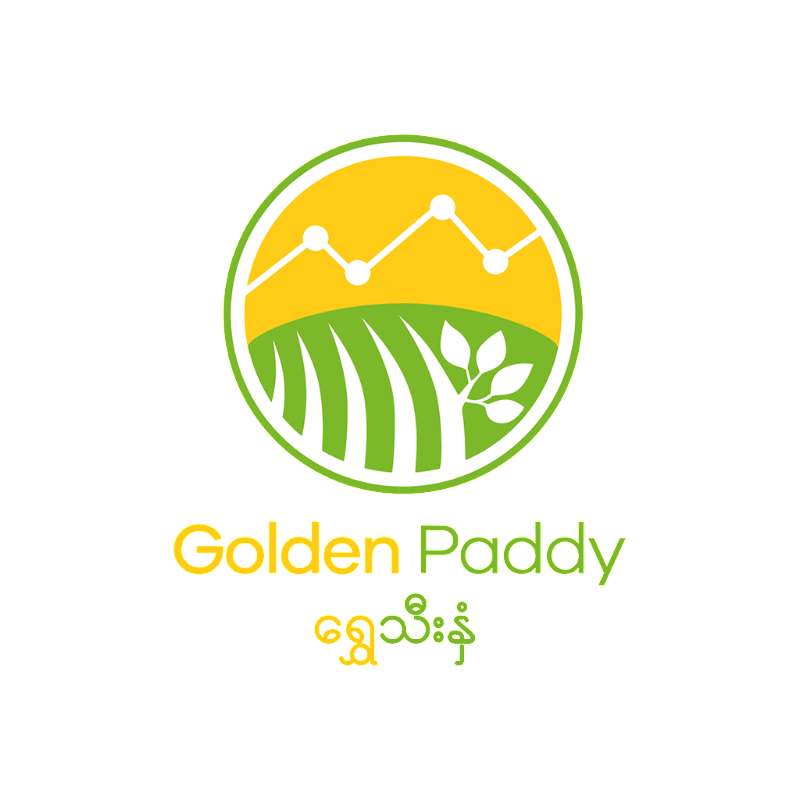 Golden Paddy's tutorial video is now LIVE too!